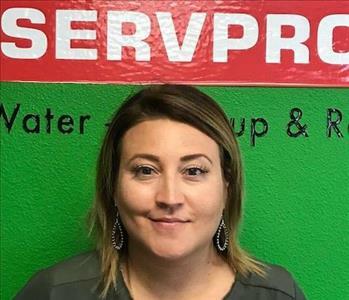 Tyler Hargis is the Franchise Owner and General Manager of SERVPRO of Blackfoot/Pocatello. He is a local native of the Southeast Idaho region and comes from a landscaping background. 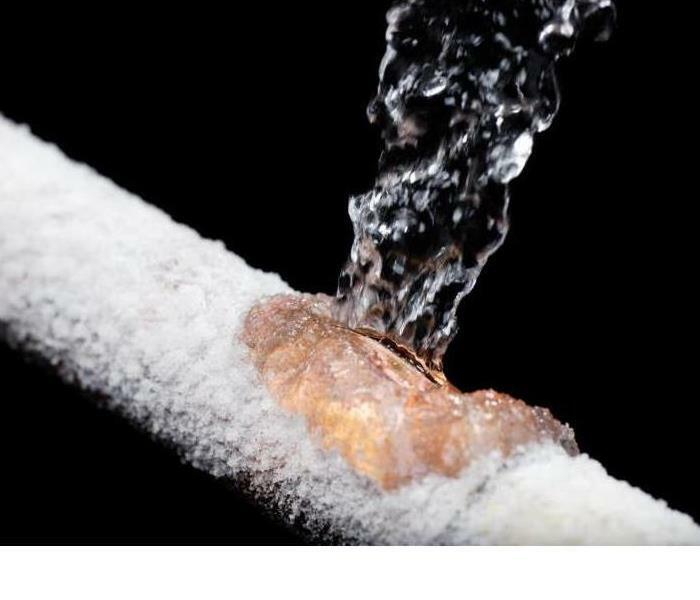 Tyler has the following certifications from the Institute of Inspection Cleaning and Restoration Certification (IICRC): Water Removal Technician, Applied Structural Drying Technician, as well as EPA lead paint certification. Everyone say hello to Troy! Troy joined our team in April this year as our Production Manager. Troy has lived in Pocatello and surrounding areas all his life. 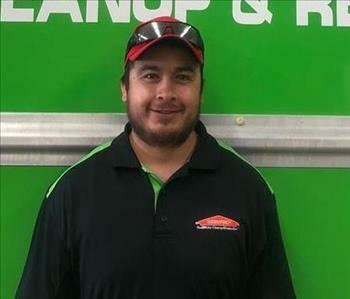 He has years of experience in the restoration company and we couldn't be more excited to have on our team here at SERVPRO Blackfoot/Pocatello. 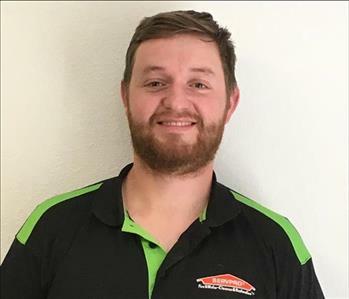 James joined our team in April of this year as one of our production technicians. James has lived in Pocatello all his life and has a background in restoration. We are so excited to have him on our side! 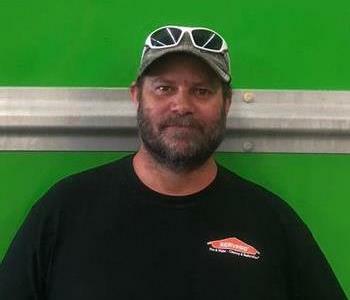 Chuck joined our team in June of this year as a production technician. 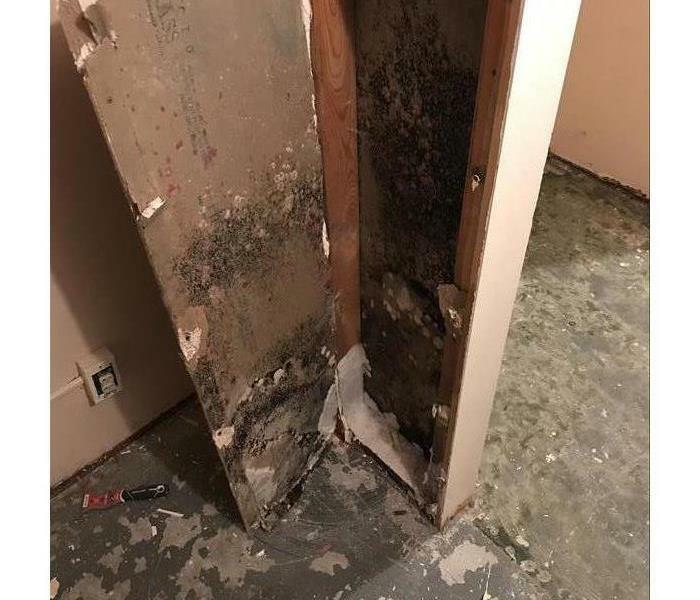 Chuck recently moved to the Pocatello area and he is a jack of all trades. 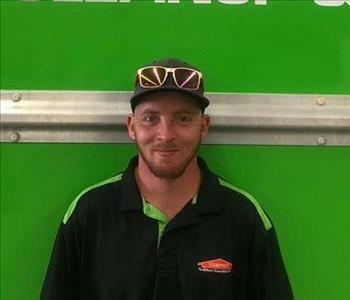 Chuck is a very hard worker and we couldn't be more excited to have him on our SERVPRO team. Everyone say hello to our new office manager Kaycie! We are so excited to see what Kaycie will bring to our team. She has already made such a positive impact in our office.